I'm really excited about these new notebook sets. 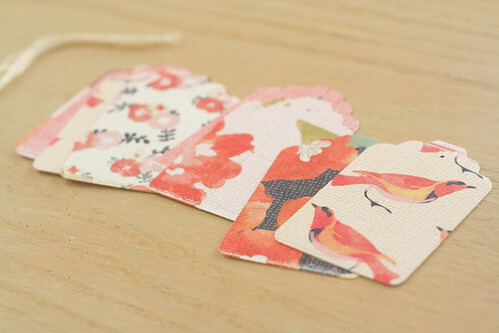 As I mentioned before, these paper patterns make me swoony, so I loved matching up the designs for each set. I'm trying to figure out how to give my customers more for their money (while still taking into account how much time I spend creating new items! ), so I like the idea of offering two notebooks together. Each one is hand-stitched with thread and is filled with twenty blank pages ready to be filled. I have also tucked a vintage French postcard in with each set. Because vintage postcards are adorable. And people should send more snail mail. 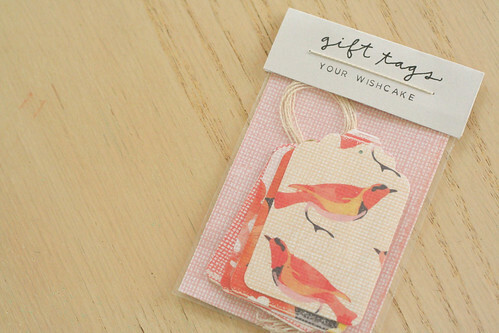 Would you like a set of these pretty little gift tags for yourself? I have two sets up for grabs, and if you'll simply leave a comment on this post sometime this weekend (be sure to leave your email address if you don't have one attached to your commenting account), I'll choose two winners on Monday and send them each one set. How spontaneous am I right now? I KNOW. It's madness. Love your shop! 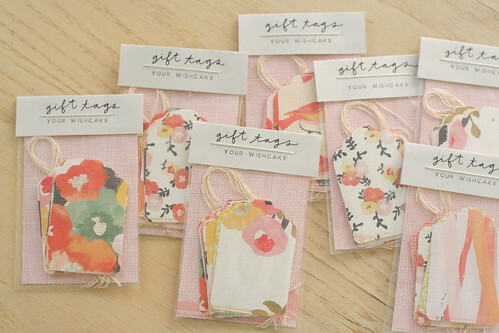 And your packaging is adorable! Love the notebooks... the shop update is great! You're so talented - these are all so beautiful! yay yay yay! i LOVE them! this is me leaving a spontaneous comment in hopes of a spontaneous win. I love the new notebooks and gift tags! Lovely! This is all the cutest! I'd like to order a necklace, but I can't decide which color Hannah is least likely to chew, haha. i love your spontinaety, or spontaneity. um, i don't know how to spell that. but YES, pick MEEEEEEEE. such adorableness floating all about. You make the cutest of the cute things! 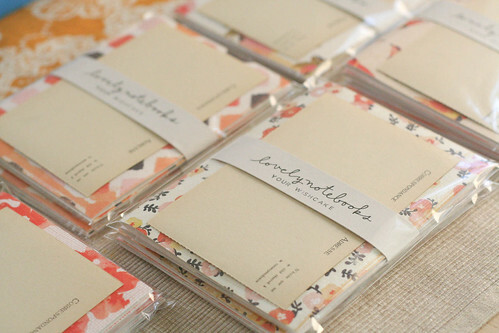 The packaging you make for all of your items is adorable - and your handwriting is so perfect! Love you and your shop, Kerri! 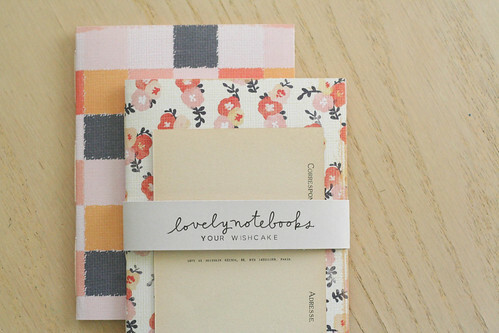 Beautiful new items, and I LOVE the patterned cardstocks too! The new paper is gorgeous! Love. 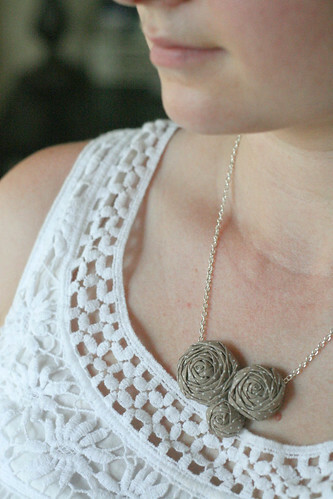 Dear Kerri, I'm totally in love with your shop and creations. I totally agree with you on the card-stock pattern. I wish I could make a flowing skirt out of it. 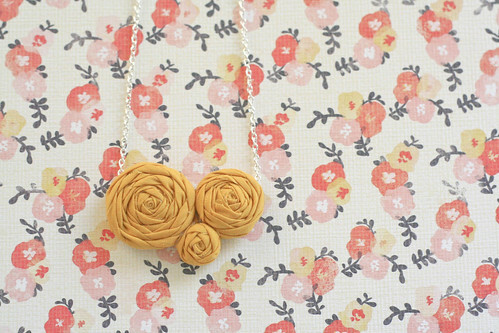 And wear it with a mustard top (tempting, eh?). Kerri, your shop is adorable! 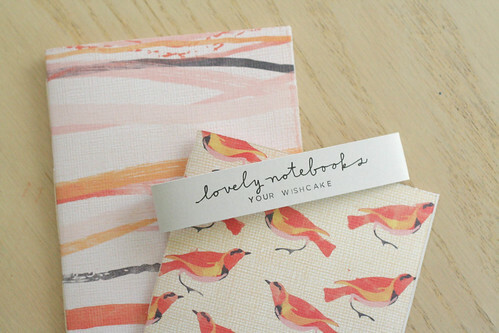 I need to order some of your beautiful notebooks! So pretty! Love the patterns and colors you chose, especially the 'wings and watercolors' set. Cute stuff! I love those patterns!